Emiliano has been interested in the performing arts since a very young age. He obtained his degree in musical performance flute at the Superior School of Music in Mexico City as well as a diploma in chamber music at the National Arts Center in Mexico City. In parallel he continued his studies of classical and contemporary dance whilst performing with several contemporary dance companies in international festivals. A special interest for the interaction of the performing arts led him to follow an interdisciplinary (music-theater-dance) workshop (London's Gildhall School of Music and Drama) with pushed him to pursue his research on the boundaries between these three artistic disciplines. In France, he graduated from the Strasbourg Conservatoire with a flute diploma (class of Mario Caroli), the perfectionnement diploma and the concert diploma in chamber music (class of Martin Gester and Armand Angster) as well as a Diploma in Choreographic Studies . A particular interest in choreographic and musical practices of the 17th and 18th centuries and their parallels with modern practices, led him to pursue the diploma in traverso (with Nancy Hadden) and a training in baroque dance. Holder of the French State Diploma in Specialized Music Education (DE), he has a major pedagogical activity in Alsace. Always on the lookout for new horizons, Emiliano has a wide range of performances and concerts in Mexico City, the Netherlands, Japan, Germany, the United Kingdom and France, with a particular interest in premiering the works of young composers. Having worked with artists from different disciplines and aesthetics, has allowed him to have an exceptional openness to new artistic experiences. Currently, he performs in several ensembles. 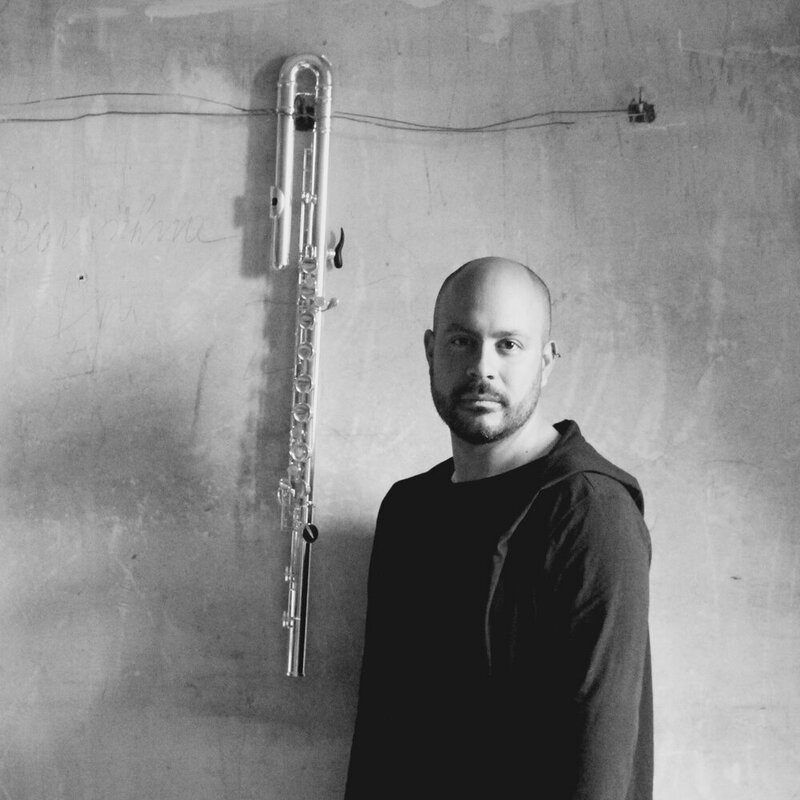 He is the flautist and co-founder of the collective lovemusic, which has allowed him to promote and create new repertoire while designing projects that stimulate a different approach to the music of our days.